Tired of diet and exercise programs that don't work? This is the world's most advanced solution for Non-Surgical Fat Loss and Skin Tightening. SlimSculpting is a triple-modality approach to body sculpting. Achieved through the use of the FDA-approved ContourElite system manufactured by Tristar, our SlimScuplting service helps patients see dramatic reductions to all areas of their body while lifting and tightening their skin. 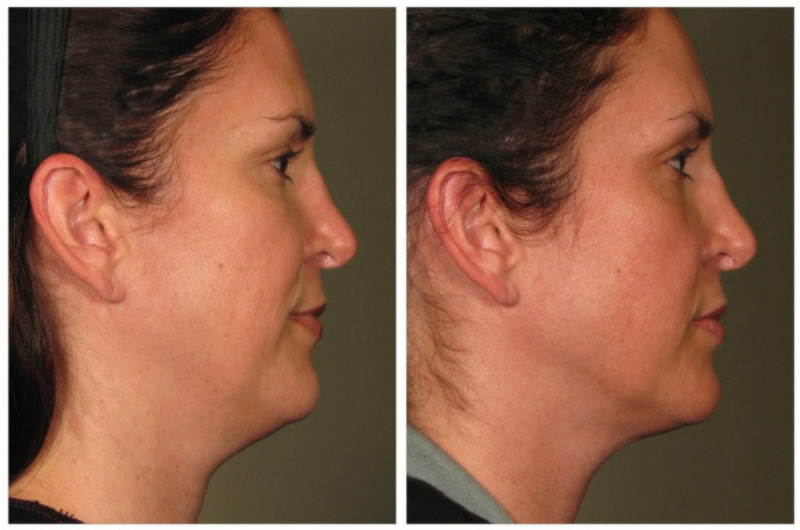 Some patients lose up to an inch of fat in just 45 minutes! Harness the energy of High Energy Light Technology to shrink targeted fat cell deposits in all areas of the body, including areas too sensitive for ultrasound. Permanently and instantly remove fat cells deposits through a painless ultrasound cavitation procedure using proven sound wave technology. RF Technology achieves a natural looking skin tightening and collagen building solution for the face and body with the power of Radio Frequency. What technologies are used in SlimSculpting? Yes, it is a safe, comfortable, and non-invasive set of procedures with virtually no side effects. SlimSculpting does not require anesthesia, leaves no scars and does not require any post treatment. 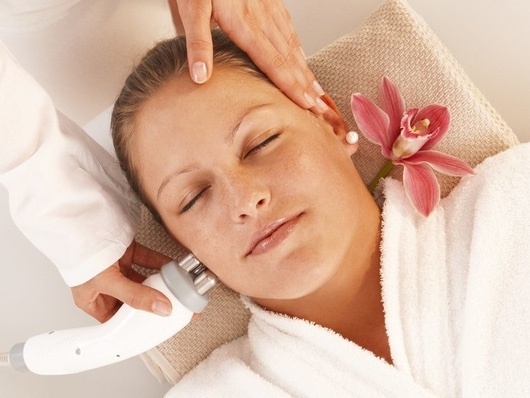 The treatment is designed to target fatty tissues beneath the skin only, and does not affect the blood vessels, nerves and connective tissues. Fill out the contact form and someone from our office will get back to you within the hour.